Trudeau Tracker: Has Prime Minister Justin Trudeau delivered for Canada's youth? During the federal election, Justin Trudeau promised that a Liberal government would deliver for Canada's youth, but one budget and six months into his term, has he delivered? The Liberals swept to power last year behind an army of voters wanting change, a charge led by younger Canadians who turned out in far greater numbers than in 2011. Much of that enthusiasm had to do with Justin Trudeau. 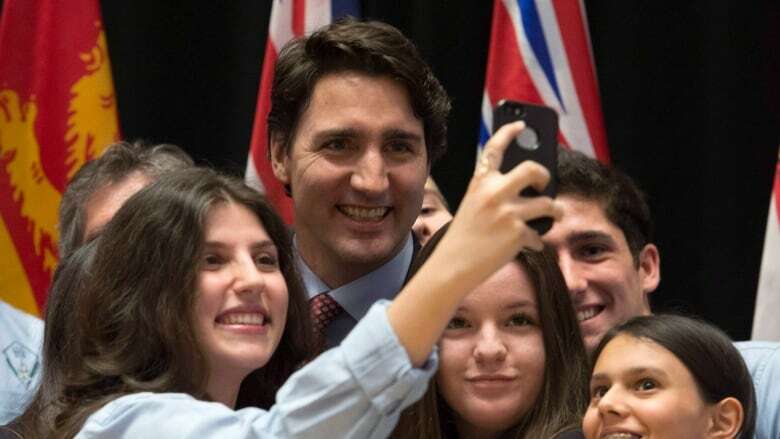 His relative youth compared to his opponents, and his effort to portray himself as a new generation of leader helped give the Liberals a big edge among young voters, according to opinion polls conducted during the campaign. But some of it also had to do with the Liberals' message targeted expressly to young people, including the party's campaign commitments to make post-secondary education more affordable while increasing jobs for students and those people just starting out in the workforce. Trudeau Tracker: Has He Delivered? Trudeau made that pitch during a campaign stop in Burnaby, B.C., last September, telling young Canadians the Conservative government of Stephen Harper had done little to address their issues. "In the Harper decade, a shortage of good jobs for young people has become the new normal," he said. "Many of you are unemployed, or underemployed. Opportunities are now so scarce that many of you have stopped looking for work altogether." It's the kind of campaign statement that catches attention, and captures votes. 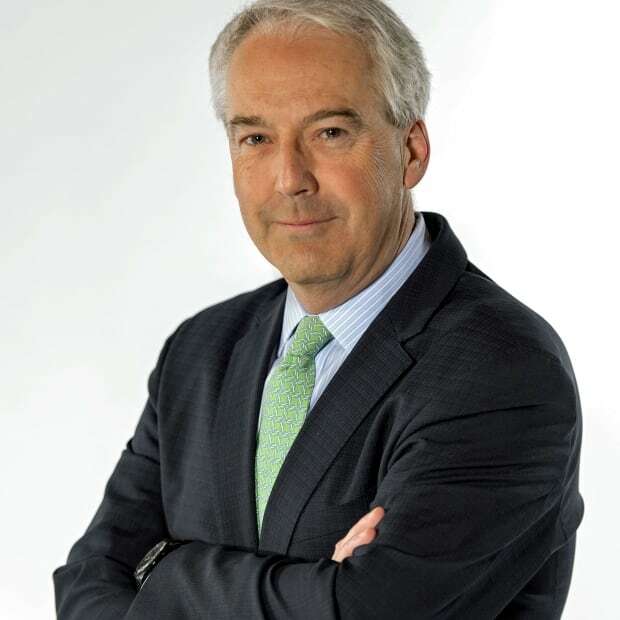 While the Conservatives pointed out that youth unemployment in Canada was actually lower under the Harper government than it had been the previous decade under the Liberal government, the Trudeau campaign theme of an underperforming job market and a federal government out of touch with the concerns of young people found a prominent place in the 2015 platform. Create 40,000 good youth jobs in each of the years 2016-2018 by investing $300 million more in a renewed Youth Employment Strategy. Spend $165 million more for student summer jobs. Add another $40 million a year to help employers create more co-op placements for students in science, engineering and business. Waive EI premiums for employers who hire anyone aged 18-24 in full-time, permanent jobs for the next three years. And, just for good measure, Trudeau made himself youth minister to underscore the commitment. In early June, he made his government's first major announcement on the file: the creation of 77,000 summer jobs under the Canada Summer Jobs program — more than double the number of the previous summer. A spokesperson for Employment Minister MaryAnn Mihychuk said in an email that the number of jobs are up in every province and territory, and a record number of small businesses are taking part. The impact of the government's employment strategy for young Canadians looking to crack the full-time job market remains less clear. The most recent numbers from Statistics Canada show unemployment among Canadians aged 15 to 24 remains stubbornly high. In May, 13.3 per cent of the people in that age group were unemployed — exactly the same as it was in October when the Liberals took power. And fewer young people looked for work. That's nearly double the unemployment rate for the population as a whole. And it doesn't include the number of young people who remain underemployed — those who take a job, any job, to earn something as they look for work in their chosen careers. These are not the numbers or employment trends the Liberals promised to deliver. But then, some of the Liberals' commitments have yet to materialize. The government's first budget didn't include the EI premium holiday for employers taking on young people over the next three years. A promised youth advisory committee, made up of people aged 16-24, and a separate panel on youth employment haven't been created, though Mihychuk's spokesperson says they are on track to announce both in the near future. For now, the Liberals record on youth employment remains a work in progress. The government clearly has some work to do if it's to deliver on the promise of more and better jobs for young people. Trudeau Tracker: Have the Liberals kept their promise on health-care spending? Trudeau tracker: Has the prime minister kept his promise on home mail delivery? Trudeau tracker: Have the Liberals delivered on their EI election promises? Trudeau tracker: Can budget 2016 deliver on Liberals' infrastructure promises?